The newest grape to be admitted into the pantheon of France’s greatest whites, the rise of Viognier has been astounding. But not accidental. Were it not so difficult to cultivate, wine lovers would probably have discovered it sooner. 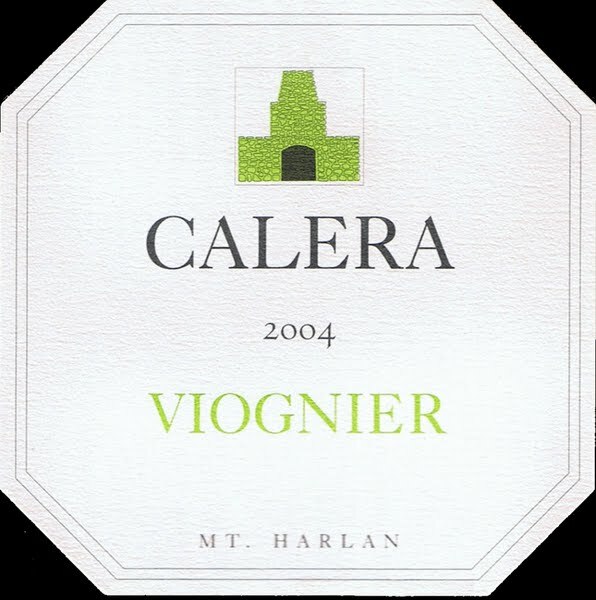 But such as it is, this was not to be, and it has only been over the last dozen years that Viognier has become so successful. 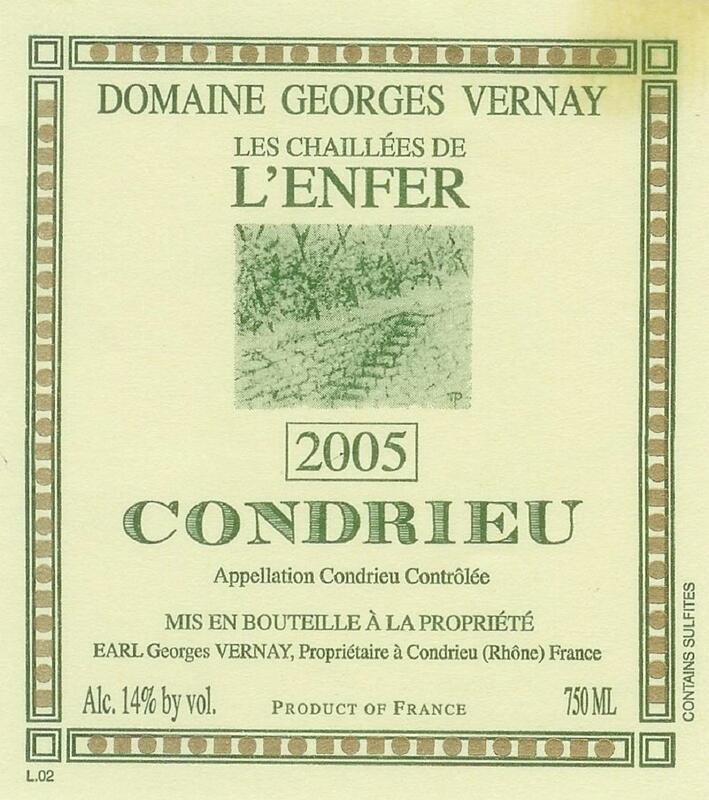 It originally hails from the Northern Rhône, grown to perfection in Condrieu. The best examples are truly unique, all perfume and creamy headiness, with stunning aromas of ripe apricots, nectarines, lemon blossom, white flowers, and honeysuckle. These days, however, Viognier is found in many other winegrowing regions worldwide, performing best in places warm enough for it to properly ripen. Aside from Condrieu and the single-estate appellation of Château Grillet (also located in the Northern Rhône), in the rest of France the vast majority of Viognier is grown in Languedoc-Roussillon. Many such bottlings are well priced and refreshing. It is also grown throughout various parts of Italy and Spain, though quality here will vary from the appreciable to the undrinkable. In the New World, Viognier is planted just about everywhere. In Australia, some of the best offerings are just as seductive as the finest Condrieus; while those of California have been steadily gaining in both quantity and quality. Viognier is also found in Chile, Argentina, South Africa, New Zealand, and even Canada. It is also interesting to note that Viognier is being increasingly used as a blending component with various red grapes, most notably Syrah/Shiraz. Fermented at the same time (known as ‘co-pigmentation’), adding around 5% Viognier contributes both aroma and finesse to the wine, as well as enhances its colour. 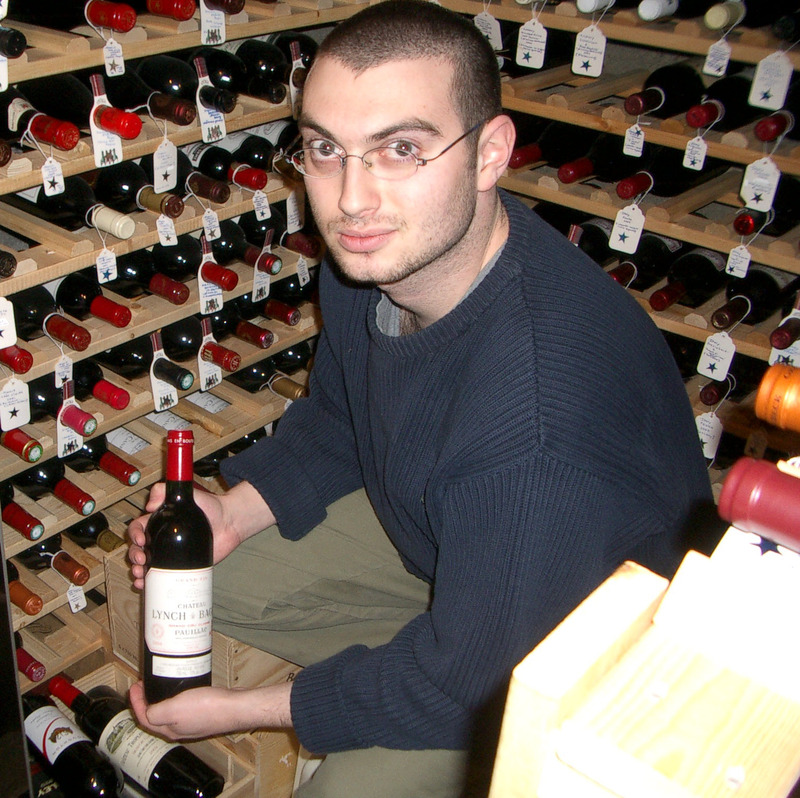 In the Northern Rhône appellation of Côte-Rôtie, this practice has been commonplace for decades, and is also on the increase in places like Australia and California. 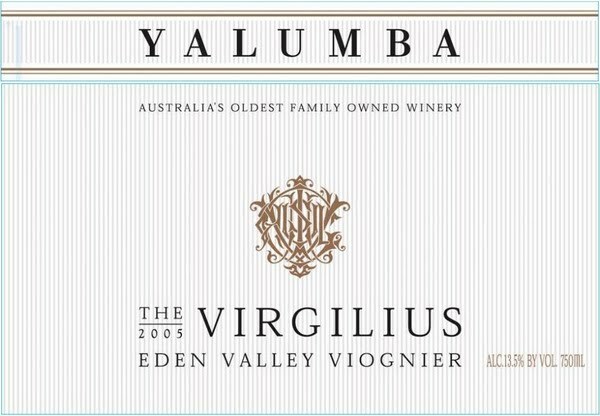 But Viognier shall always be celebrated as an unblended white wine par excellence. Served at around 10-12°C, its texture should always be soft and enveloping, with a finish to both match and compliment the initial flavours detected. Most Viognier will not age more than a few years, and is one of few dry wines that actually performs better as an aperitif. However, if food is a must-have, herbed lemon chicken will probably do nicely. Just be sure the wine’s creaminess—its wonderful perfumed creaminess—is not hindered.